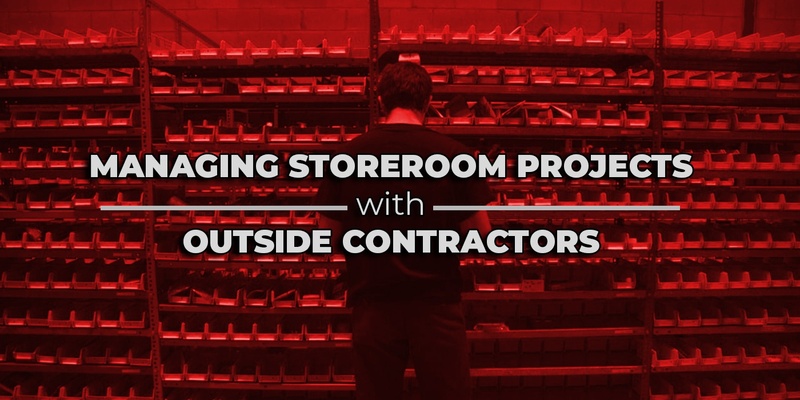 A storeroom inside of a manufacturing plant is a hub of activity. They support plant operations, maintenance, safety, and more, who all have competing needs and want things yesterday. If they already have 100% of their time accounted for, where do they find the time to knock things off of the to-do list? By bringing in additional personnel, the current storeroom attendants will be able to continue to run operations as normal. This will prevent internal supply chain interruption that inevitably happens when their time is being divided between normal work and a project. Management like this because allows the current supervisor to be as involved as is necessary, but doesn’t consume their day. By tying off daily they’ll be able to stay abreast of progress, solve problems, and make sure that everything is taken care of. Then they can go about solving the daily issues of the plant without needing to constantly answer the minutia. A major factor in having an outside company manage your project is experience. By definition these are jobs outside of the typical day-to-day of a storeroom, so the current employees may not have ever done the task before. By employing an outside contractor, however, you gain the experience of having successfully completed it before. This means that they can be done faster, have established processes, and will make fewer mistakes. 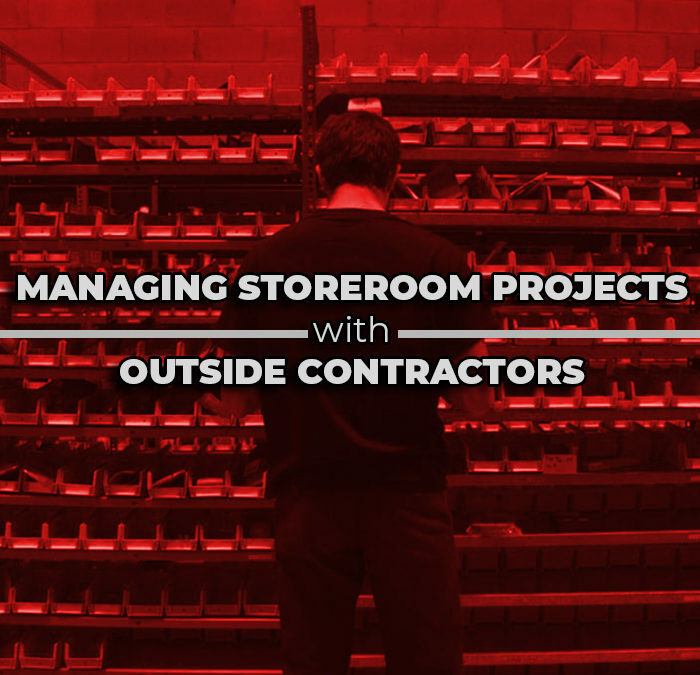 Ultimately, having an outside company manage your storeroom projects will save you money. The biggest single cost typically associated with a project is overtime. By working late and on weekends the work can get done, but at a much higher cost than normal. There will also be more hours associated with the project due to the lack of efficiency or experience. 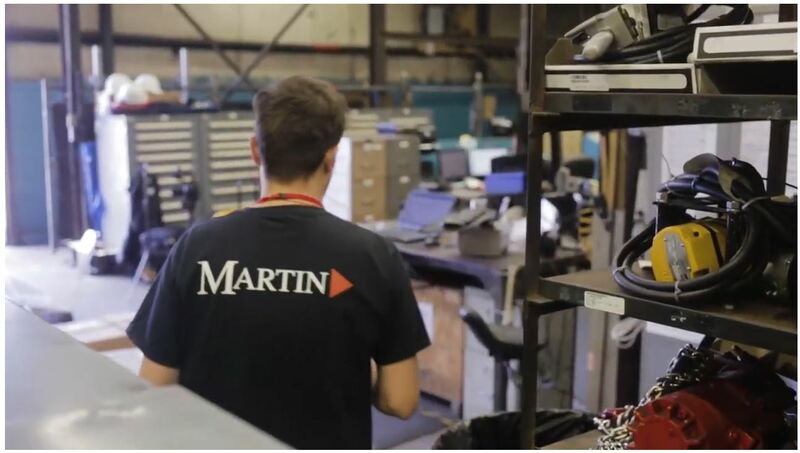 Martin takes our experience of running warehouses and storerooms and brings them to our customers. Contact Us today to discuss your project and set up an in-person assessment from one of our experts.